Diamond Chemical’s affiliate, Crystal Care™, manufactures the Crystal Care™ line of vehicle cleaning products. The Crystal Care™ brand is a high quality line of cleaners, waxes and associated products designed for the Vehicle Care Industry. 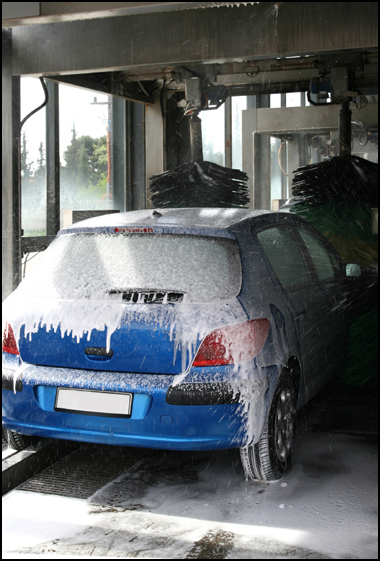 Our tire dressings, car wash soap, waxes, and interior car cleaners deliver maximum efficiency for minimum cost. Our customers can choose from our variety of concentrated products to best fulfill their needs. For more information on our Crystal Care™ vehicle products, please contact us or call 1-800-OK-4-SOAP.